GRAND CRU. 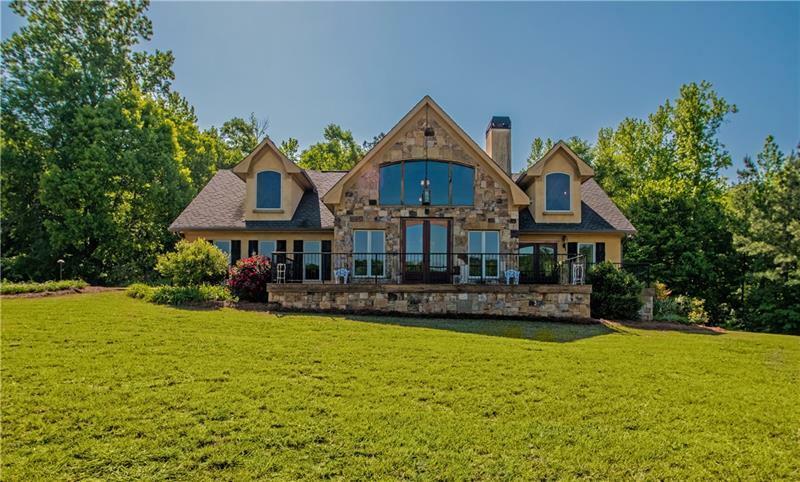 A pristine 20+ acre retreat! Available for short or longer term rental. 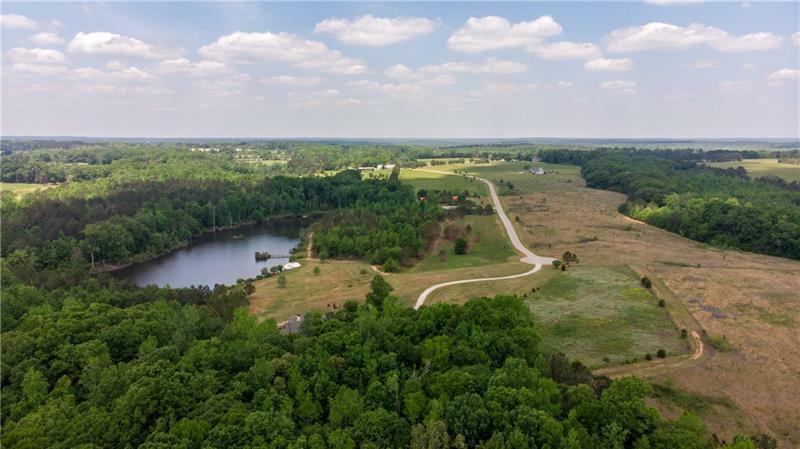 Imagine the peaceful setting of being on a 23 acre private property which is part of a 300+ acre gated resort community for your relaxing staycation. 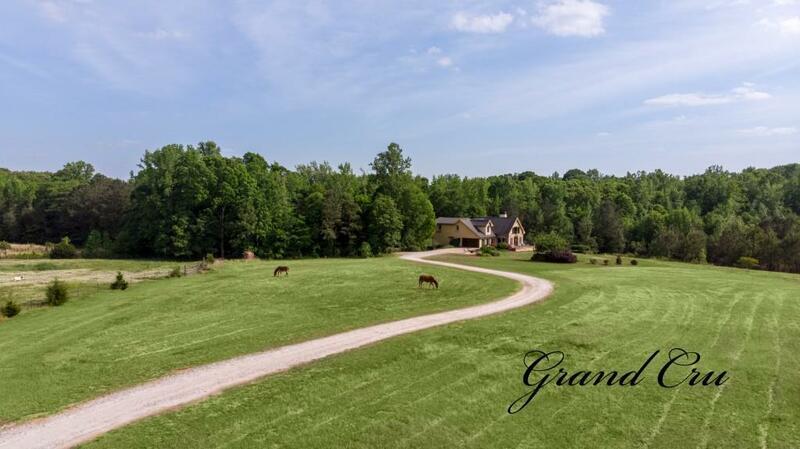 Come stay at GRAND CRU only 75 minutes East of Atlanta and a world away from all of the hustle and pressure of the "Big City". 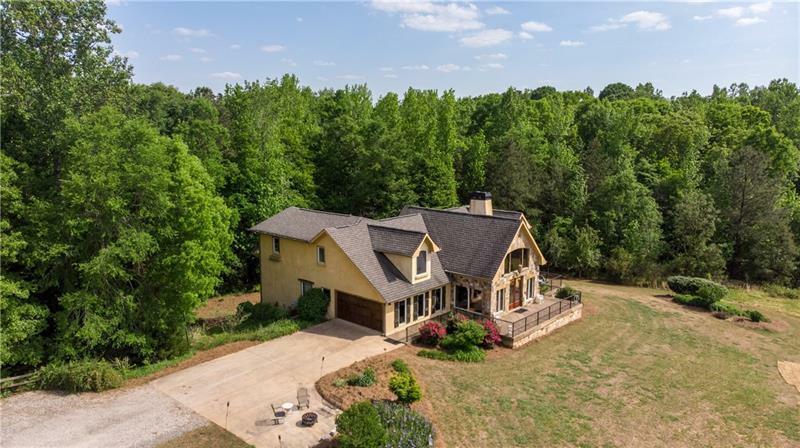 Enjoy hours on the trails on this fabulous property, fishing, boating, or watching the many beautiful scenes of nature as time unfolds in front of you. You will totally enjoy this fabulous private nature preserve!